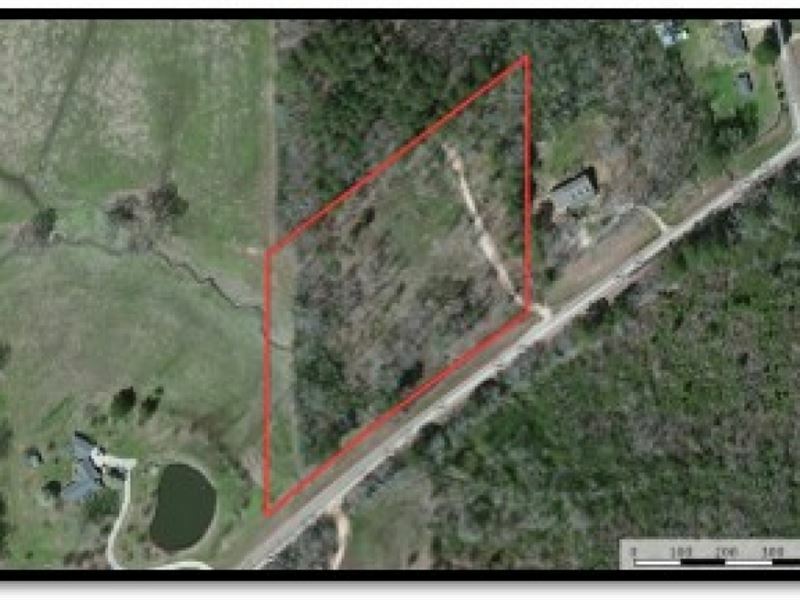 Rural Home Site, Zoned R-1 Highway 80 Road Frontage Minutes from Pelahatchie, MS MLS 302602 Directions From I-20, Exit 59 Take exit 59 towards East Brandon. Turn left onto Highway 80 East, towards Pelahatchie. Drive for 5.1 miles and the property will be on your left.